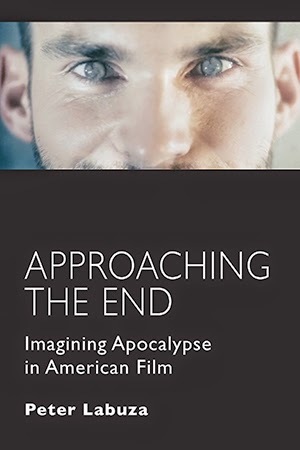 My first book, Approaching the End: Imagining Apocalypse in American Film, is still due out in October. Here is the list of films I'll be tackling in it: Kiss Me Deadly, The Lady from Shanghai, The Big Heat, The Rapture, God Told Me To, Days of Heaven, Strange Days, The Terminator, They Live, and Southland Tales. There is also extended talk of Out of the Past, In A Lonely Place, In The Mouth of Madness, and The World's End. 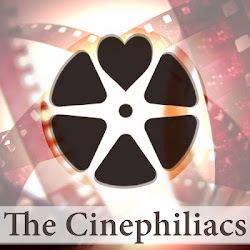 Catching up with Cinephiliacs episodes, I've got two episodes from Philadelphia with Carrie Rickey on Clueless and Sam Adams on The Long Goodbye, and then Philip Loppate talking Charulata and Reverse Shot's Michael Koresky on The Seventh Victim. And then there's my Criterion reviews! I've got looks at Riot In Cell Block 11, an investigation into the two different cuts of Red River, and a look at an essential bonus feature on the Blu of All That Heaven Allows - Mark Rappaport's Rock Hudson's Home Movies. Two more Masters of Cinema Blus are on the way with booklets edited and compiled by yours truly: Elia Kazan's Boomerang! 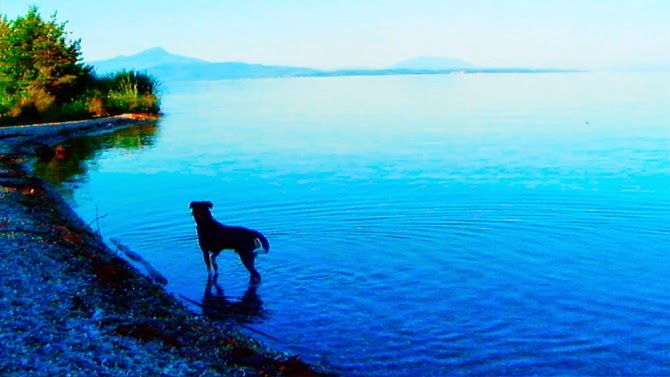 and John Cassavetes's Too Late Blues. More information on those at a later date.